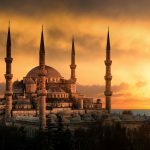 We travel across the Atlantic: to Europe, Africa and West Asia. 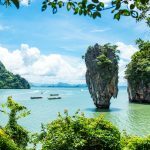 Travel destinations and places where we are traveling are far from the bustle of Western civilization. 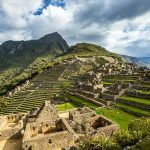 Our trips are very diverse, active and full of different excitements and experiences. Let’s go together because traveling together is more fun! 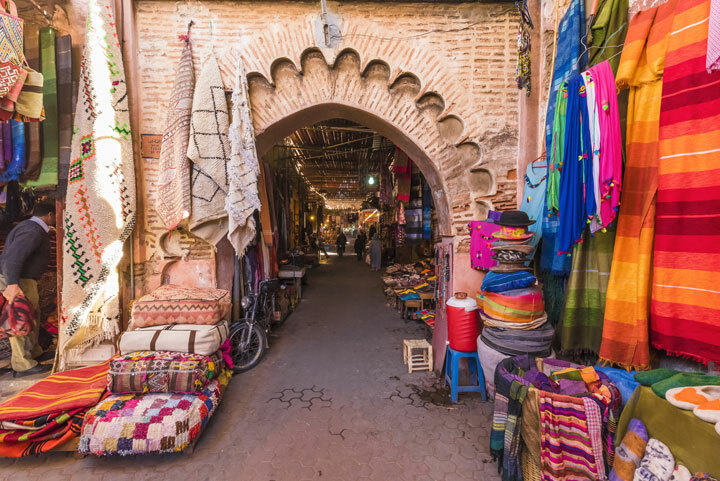 Visit Marrakesh with it’s amazing and endless bazaar. Bahia Palace, Saadian Tombs and Majorelle Gardens. 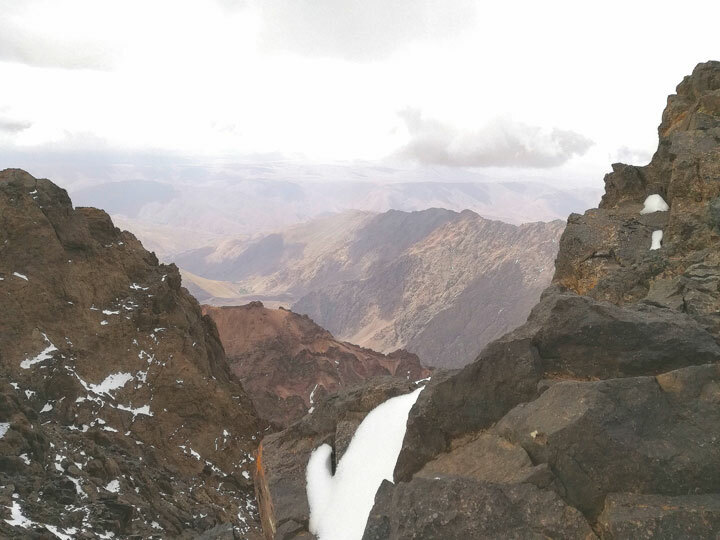 Climb to the highest Northern Africa peak – Toubkal. Experience the largest hot desert in the world – Sahara. 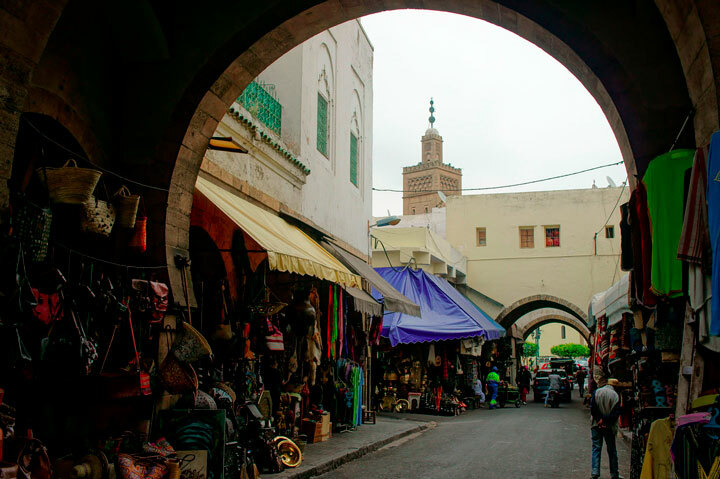 Visit the largest Morocco city – Casablanca. 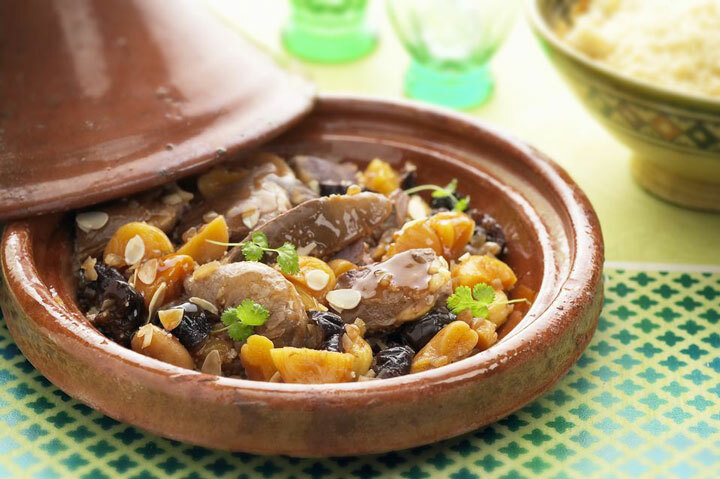 Get to know Morocco culture and cuisine. 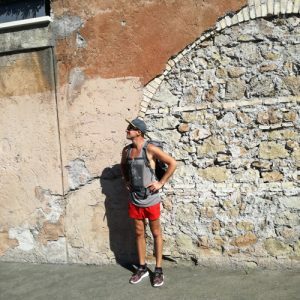 Always looking to explore lesser-known destinations and later share experiences with others. 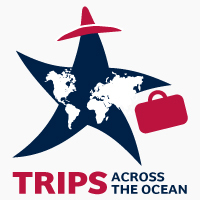 Trip Type: Small Group Experience'; Max 14; Avg 10. Age requirement: 14+. All travellers under age 18 must be accompanied by an adult. 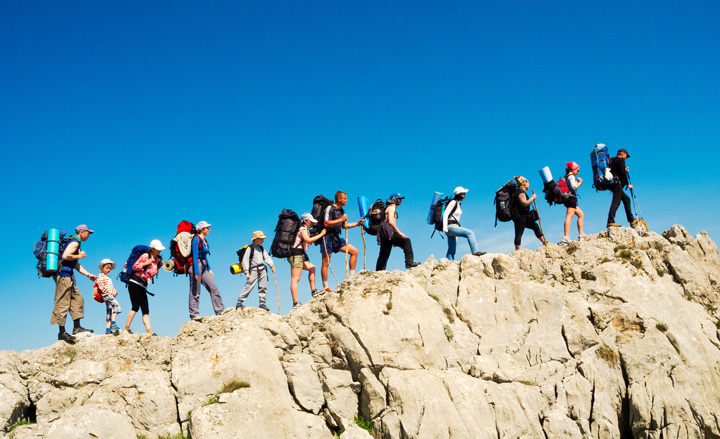 Physical Rating: Light walking and hiking suitable for most fitness levels. Nothing too challenging. Service Level: Standart. Comfortable tourist-class accommodations with character; private transport. Arrival at Marrakech airport where you are met and transferred to your accommodation for check in. 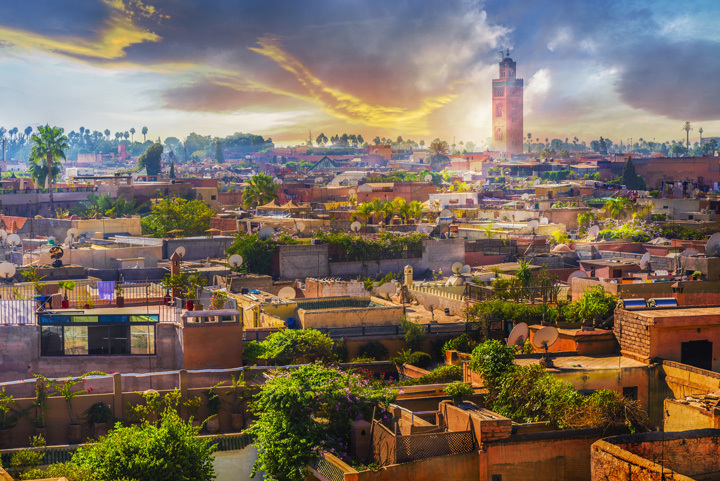 An enchanting afternoon will be spent in the souks of the Medina and the intriguing Djemaa El Fna Square. The famous Djemaa El Fna, is one of the center attractions of Marrakech. Coming alive at night with the local storytellers, entertainers, and mouth-watering barbeque pits, the square is well worth a visit. Traditional dinner in Moroccan restaurant. Overnight. Accommodation: Riad Dar Grawa, Standart Room. 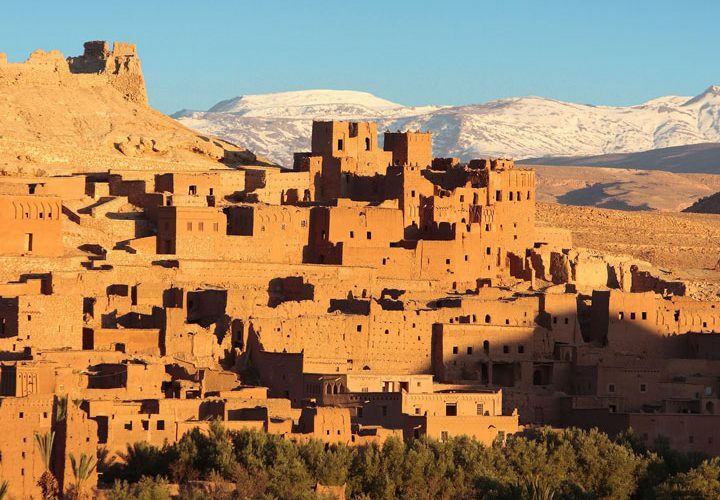 After breakfast, the group will have a guided tour of Marrakech, the southern pearl of Morocco. You will discover the Bahia Palace, the Saadian Tumbs and Majore ll e Gardens. Time for lunch on your own and we continue our journey to Imlil. Leaving stuff in local cozy not fancy hotel, meeting there with English-speaking guide, checking if everybody has all the necessary stuff/clothes/shoes for tomorrow climbing to Toubkal. Dinner will be served at the riad. Overnight. Accommodation: Riad Atlas Prestige, Standard Room. Complimentary breakfast at hotel and check out. 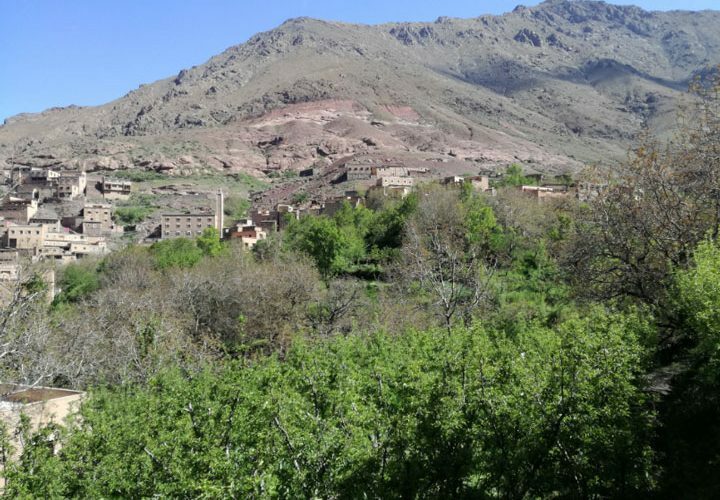 Meeting guides and enjoy hike to the Refugee Toubkal, at the base of the High Atlas Mountains. 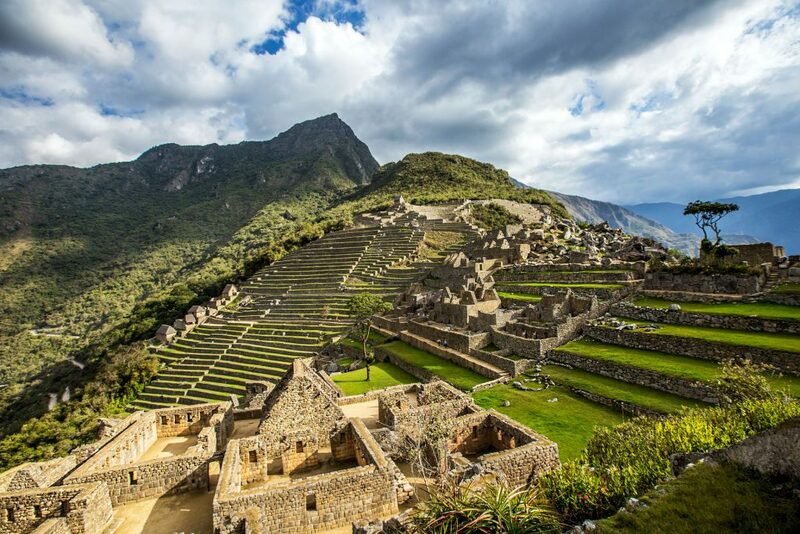 Let a mule carry the bags up to this mountain hideaway and hike alongside. Dinner will be served at Refugee Toubkal. Overnight. 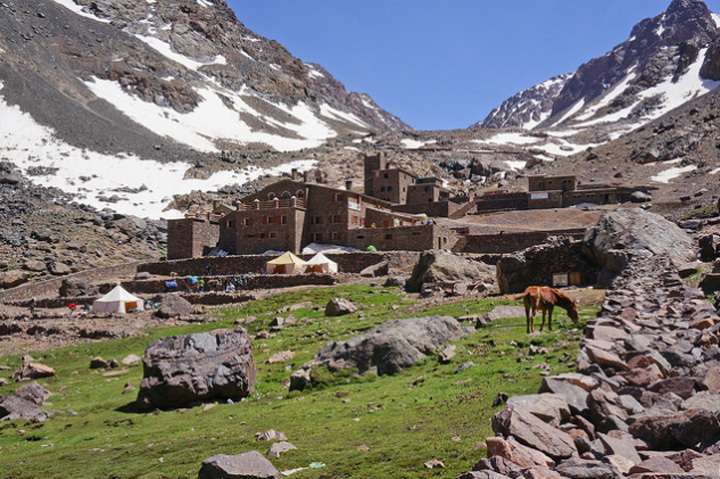 Accommodation: Refuge Toubkal / Common dormitories. Breakfast at Refugee Toubkal. 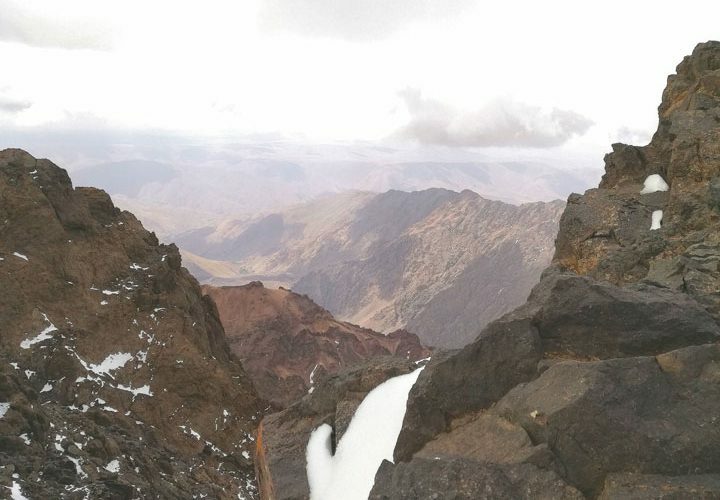 Climbing with guide (without donkeys) to the top of Toubkal and time for pictures. Yay you did it! 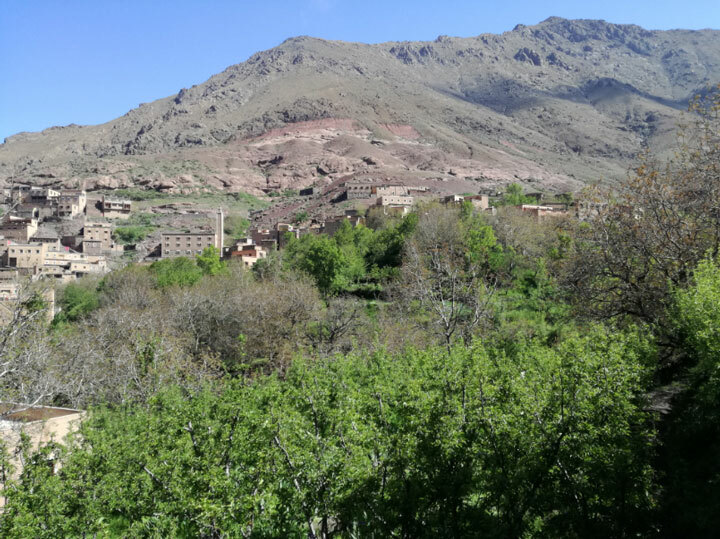 Going back down to Refugee Toubkal for quick lunch included . Going back down to Imlil. Check in at hotel. Dinner will be served in your hotel. Overnight. Complimentary breakfast at hotel. 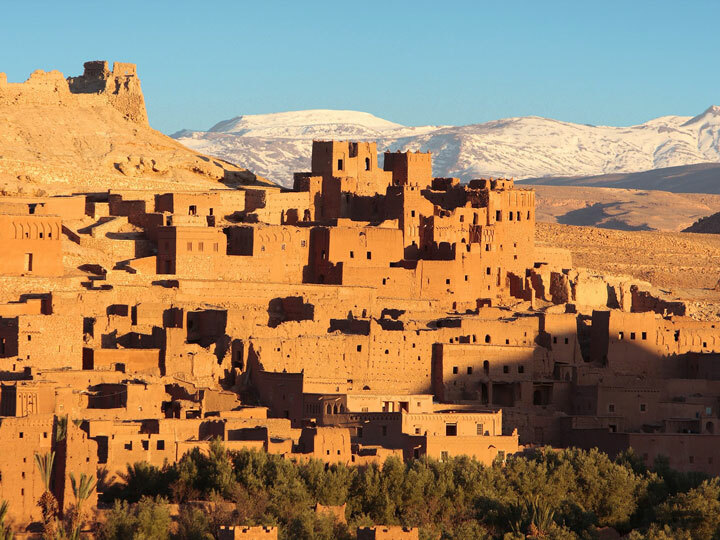 Enjoy a long, but beautiful travel day across the unique landscapes of Morocco. Drive to Erfoud with short stop for optional lunch en route to Ouarzazate. Dinner will be served at Hotel Xaluca. A hot shower, traditional hammam or dip in the swimming pool (depending on the weather) will be a treat after the drive. Overnight. Accommodation: Hotel Xaluca Erfoud, 1 Night, Bed/Breakfast/Dinner. Complimentary breakfast. 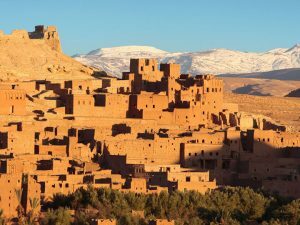 Free time in Merzouga optional quads and other activities (not included). In the afternoon, you will head off in 4×4 vehicles across the barren land to the majestic Sahara sand dunes. 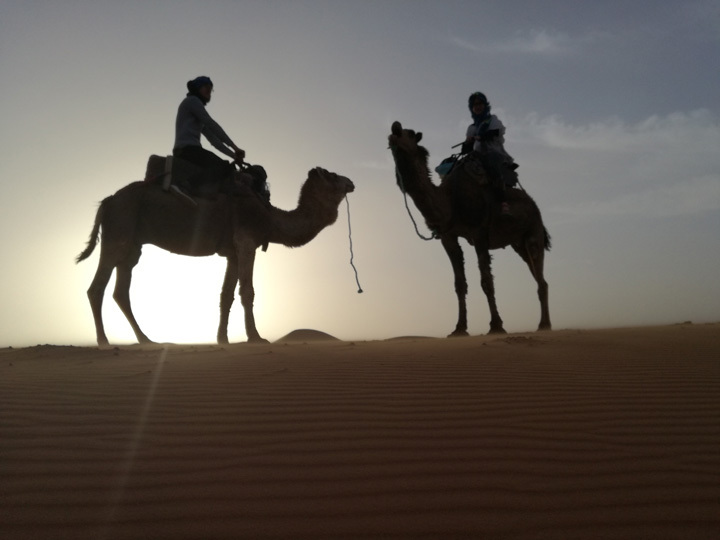 You will set off by camel for a trek out onto the dunes to watch the sunset. 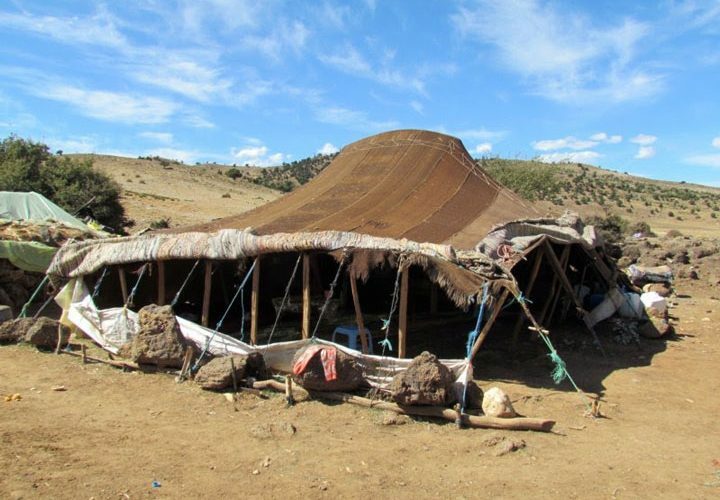 You will then spend the night in deluxe Berber tents. Berber dinner included with songs, instrumental music and stories in desert tents. Overnight. Accommodation: Bibouac La Belle Etoile (desert camp) 1 Night, Standard Tent. 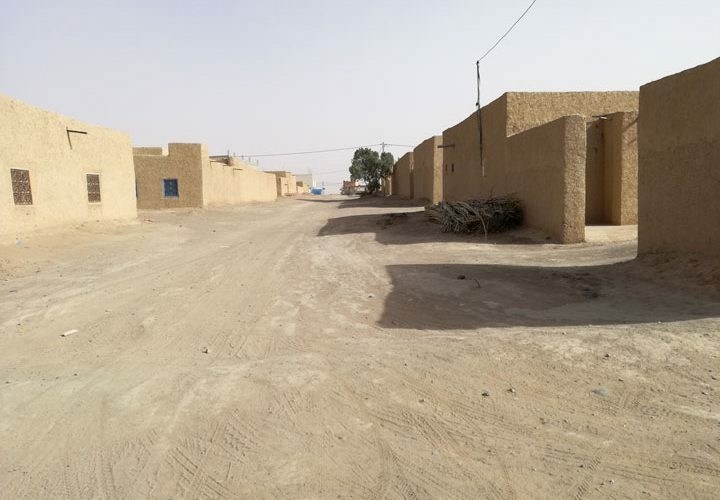 After early breakfast, you will return to the 4x4s and head back to Erfoud. Merzuga. Today you journey on to Casablanca. Accommodation. Take a good rest in your comfortable room. Accommodation: Hotel Melliber Appart, Standard Room. Breakfast at hotel. 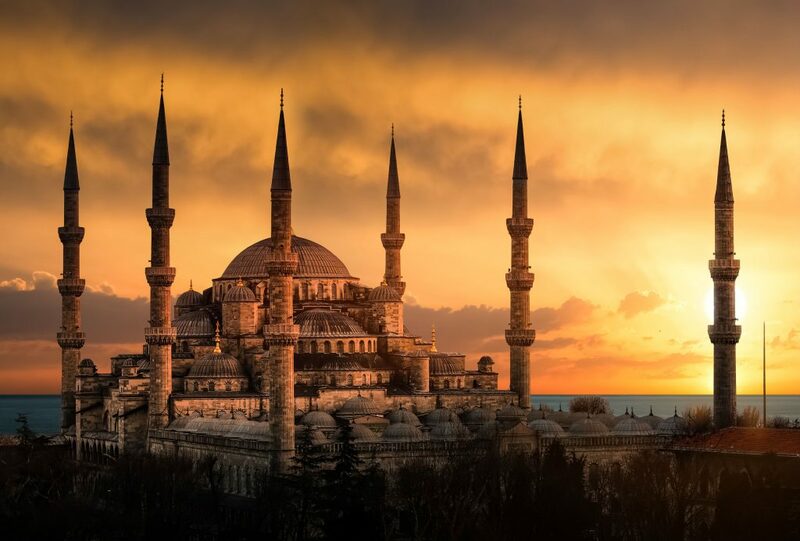 Day sightseeing tour of Casablanca, the main financial center of the country, stop for an optional visit to the great Mosque Hassan II, the most in the world after Mecca and stroll down the Atlantic Boardwalk. Enjoy your final afternoon/evening in Morocco! Breakfast at hotel. Enjoy your free time in the morning until your guide will see you off to the airport for your flight home. Private transfer to airport. Flight in the afternoon. End of services.